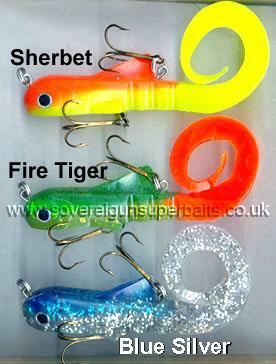 The Catfish: is a truly versatile lure designed for the Walleye market in the States developed for casting or trolling. 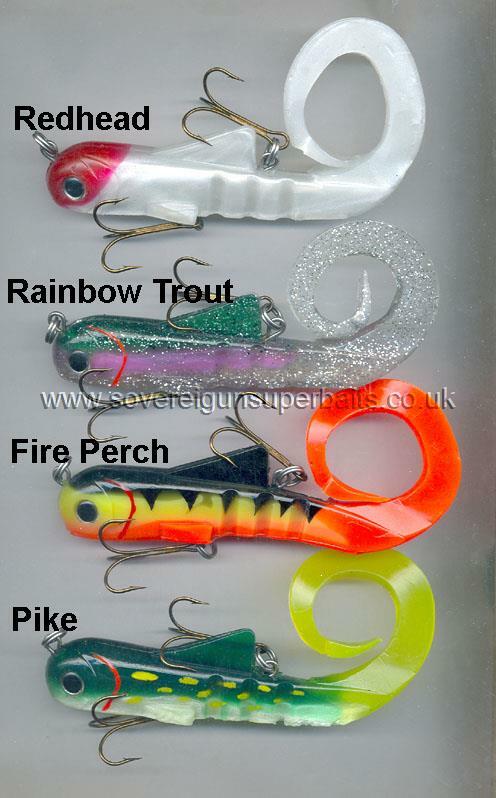 With the bottom hook removed, this is also a weedless lure which can also be used for bottom bouncing without fear of snagging; With the bottom hook in place this can be worked and trolled with no fear of snagging in open water. 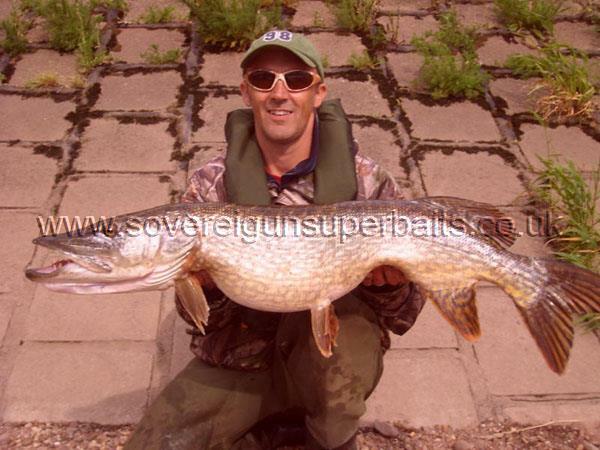 Both in America and Europe Walleye / Zander are known to prey heavily on juvenile catfish. 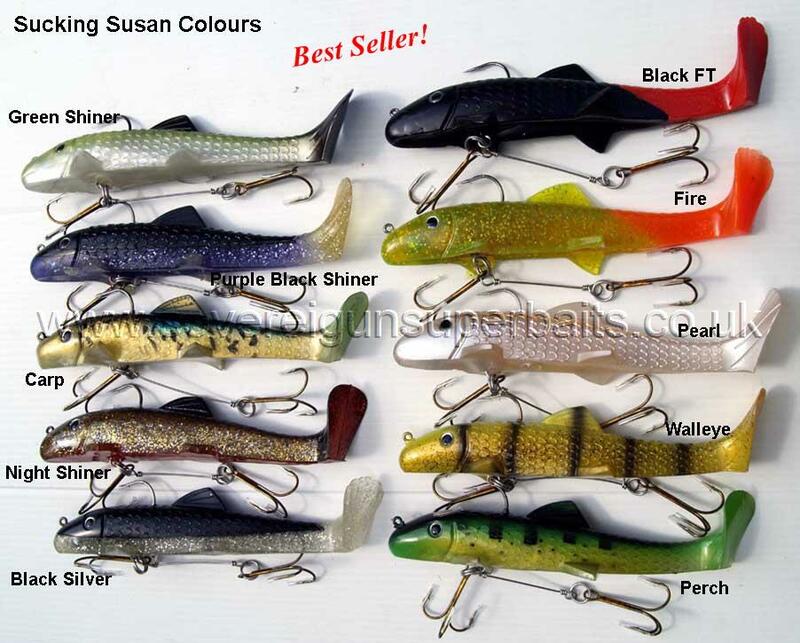 Attack the Shack Curly Susy: Yes these lures bear a cunning resemblance to another lure out there with a similar name. However we have made a few alterations, slightly wider tail, more resilient plastic that is super glue repairable (so no need for the hot welding iron and the stench of burning plastic), and of course there is always the price. 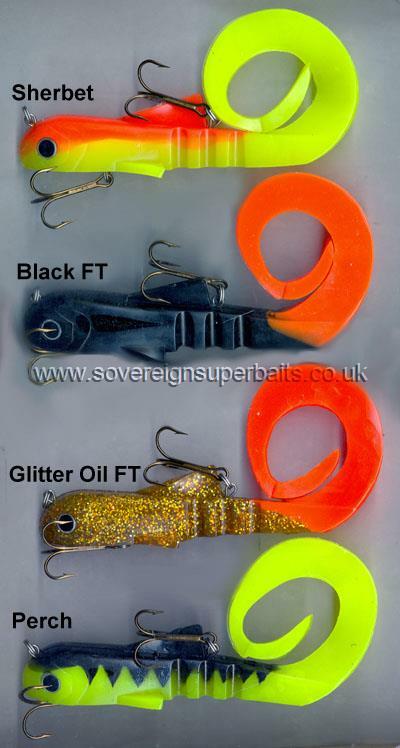 The Regs are around 38% cheaper than the competition and the Mags around 48% cheaper than the competition, give or take a few pence for the exchange rate. 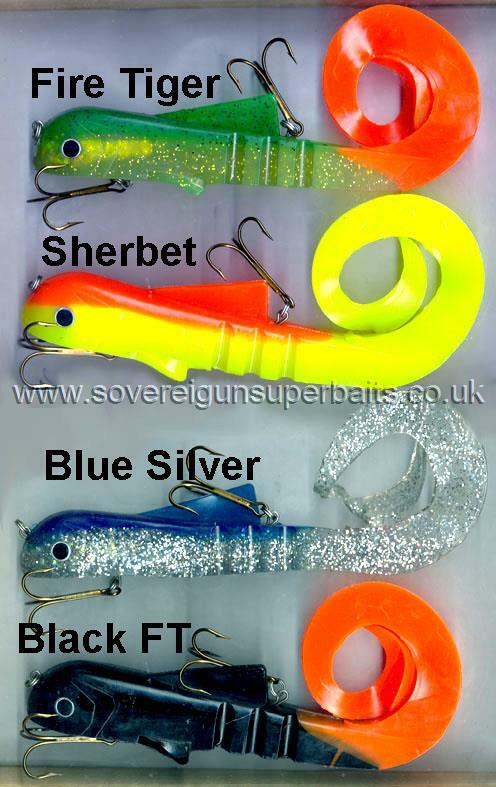 So all in all an improved lure at a great price... and these are also made for us by the same people who make genuine bulldawgs (Trophy Technologies). The picture below shows clearly the stainless steel cradle and weight system which is moulded internally into these Dawg copies. 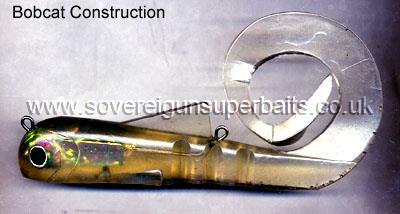 The rings are spot welded for extra strength and the internal weight is foil wrapped. 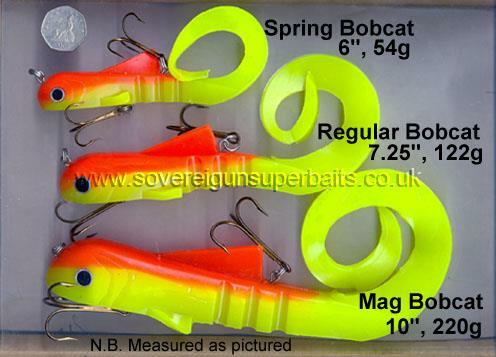 Please note this clear Bobcat is a one off, hand made, for demonstration purposes only and is not available for sale. Bobcat: This is our own Dawg made for us by the same people (Trophy Technologies) who make the original Bulldawg for Brad in the same style as the "Uptown Dawg". These came about after discussion with several members of the PAC. 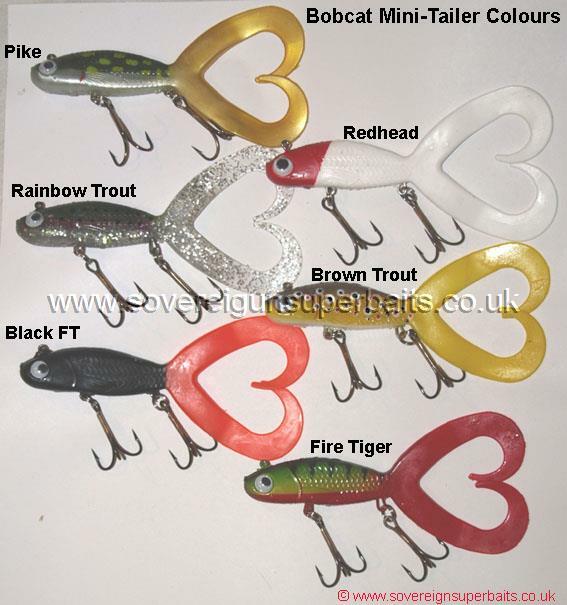 They were concerned about the amount of damage that could be inflicted on a Pike by the huge thick jighook; many of them told us they cut the jighook off before fishing and rigged a treble further back in its place so we came up with the Bobcat. 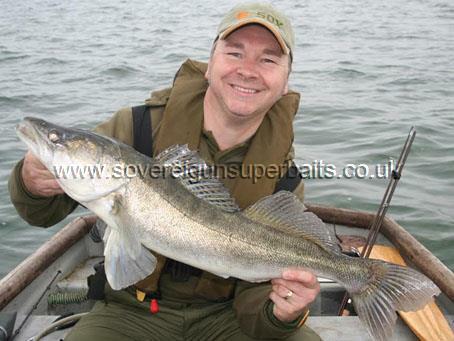 Alan Shiveral with a fine Grafham Zander caught on one of our Bobcats.